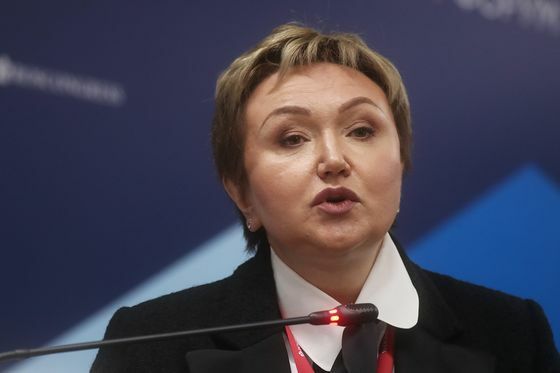 Natalia Fileva, a co-owner of Russia’s largest private airline and one of the country’s richest women, died in a plane crash in Germany on Sunday. Fileva, 55, was chairman and a major shareholder in S7, which began its growth in the 1990s and is Russia’s second-biggest airline after Aeroflot. “The circumstances of the tragedy aren’t known yet,” the Russian carrier said in a statement. Fileva’s fortune is valued at at least $670 million, according to the Bloomberg Billionaires Index. Fileva ran S7 with her husband Vladislav Filev. The airline rebranded from Siberia Airlines and painted its planes green after a 2004 plane crash caused by a terror attack. The group, which also includes Globus Airlines, carried about 16 million passengers last year, according to Russia’s civil-aviation agency. 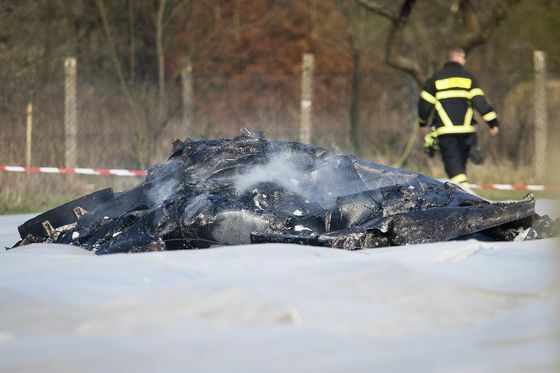 The single-engine Epic LT aircraft carrying Fileva went down while approaching the airport at Egelsbach, southwest of Frankfurt, according to S7. Egelsbach is a small airfield often used by passengers seeking discretion. German media reported that three people were killed when the Epic LT crashed into an asparagus field and caught fire. The plane was coming in from Cannes, France, with two passengers and a pilot aboard, according to Frankfurter Rundschau. About eight minutes before impact, the pilot signed off with German air traffic control and began a visual final approach, which is a normal procedure, the newspaper quoted an aviation spokesman as saying. The plane was almost completely destroyed in the incident, according to a spokesman for local authorities, adding that investigators were at the scene early Monday. Three officials from Germany’s federal air-incident authority are also examining the wreckage. The Epic LT was a private business jet run by S7. It was involved in an accident in 2015. While Filev was piloting the plane with an instructor on board, the landing gear didn’t deploy properly, and the plane had to land on its belly, according to Forbes Russia.